Second repress on Heavy Psych Sounds for this incredible Space Rock-Heavy Psych gem. New mastering, new graphics, and a new song added to the tracklist: the heavy psych/freakbeat masterpiece from the London band The Open Mind called "Magic Potion". 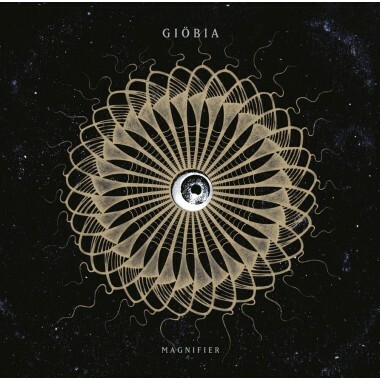 'Magnifier' as an album really does have it all...some ace psychedelic stylings, some heavy space-rock, some lysergic sixties grooves and some more delicate shimmery shoegazing. It has a heaviness that will appeal to some, and the delicate touch that will appeal to others. Another undisputed success for Giöbia. New incredible artwork by Laura Giardino.